The division of premarital assets during divorce is a concern for many. Often times, clients will wonder if they’re entitled to any of the equity in the home, even though their spouse purchased the home before they got married. The short answer is yes, absolutely, and I urge you to hire an attorney. The Nevada Revised Statutes (NRS) are very clear on alimony and division of premarital assets during divorce. Nevada is a community property state. When the court grants a divorce, it has the authority to divide your assets fairly between partners. 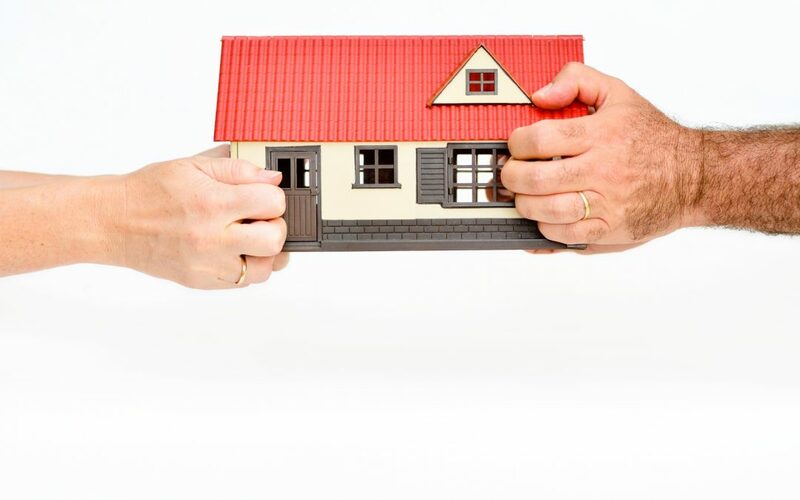 NRS 125 sets the standard for divorce dispersal unless the court finds a compelling reason not to divide assets equally. Everyone’s situation is unique. I have a lot of experience in this type of law and will help you to get the largest settlement possible. Even if your divorce seems simple, with basic community assets like a home and savings account, unusual situations regarding division of premarital assets during divorce are likely to come up. In some cases, spouses have transferred community property into an irrevocable trust. We will handle your case to ensure you are treated fairly to your share of all assets accrued during the marriage. Accounts like UTMAs or 529 college savings funds could also be affected. You may have trusted your former partner and did a divorce yourself. The internet is full of “quick and easy” solutions. I can file a post-judgment motion to try to reopen your case if you’ve discovered you were not fairly compensated. If your former partner defrauded you, that will add complexity to the case, as well. You should contact me immediately if you are in that situation. The clock is ticking. Divorce is an awful thing to endure, but I assure you, I can help you. I will fight to get you every penny you deserve, and ensure the division of premarital assets during your divorce is fair.